The eSubmission Tender System of Uttar Pradesh enables the Tenderers to download the Tender Schedule free of cost and then submit the bids online through this portal. Uttar Pradesh Cooperative Sugar Factories Federation Ltd.
U.P. 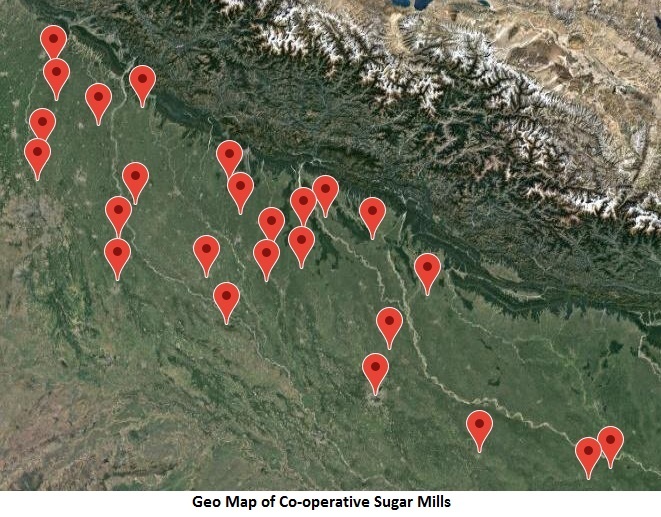 Co-operative sugar factories Federation as an apex body of U.P. 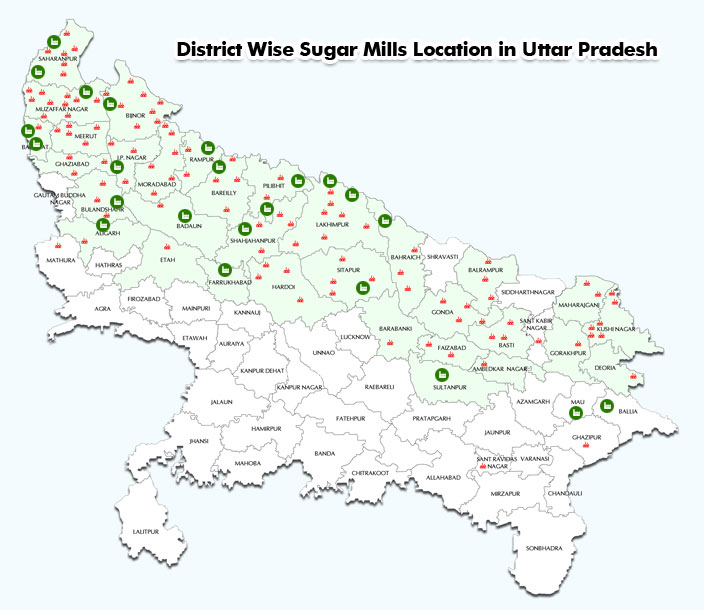 was established in 1963 for development and expansion of co-operative sugar industries in U.P. Sugar federation since its inception has been playing active role in establishment of new sugar factories, expansion and modernisation of existing sugar factories, establishment of distilleries for use of byproducts and giving financial, technical and administrative advices and guidelines. Federation has opened and liberalised its Sugar agent policy. It is now open window system and one can apply any time since tender system has been abolished.